We adore an intricate braid, and apparently the fashion designers love them, too! 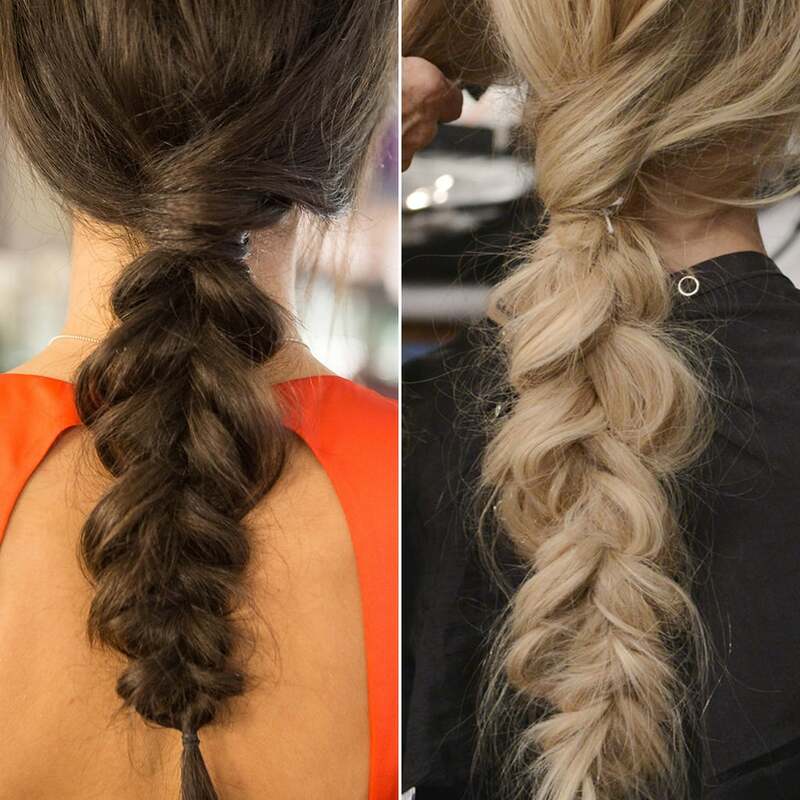 From DKNY to Rachel Zoe, plaits were popular on the Spring 2015 runways. 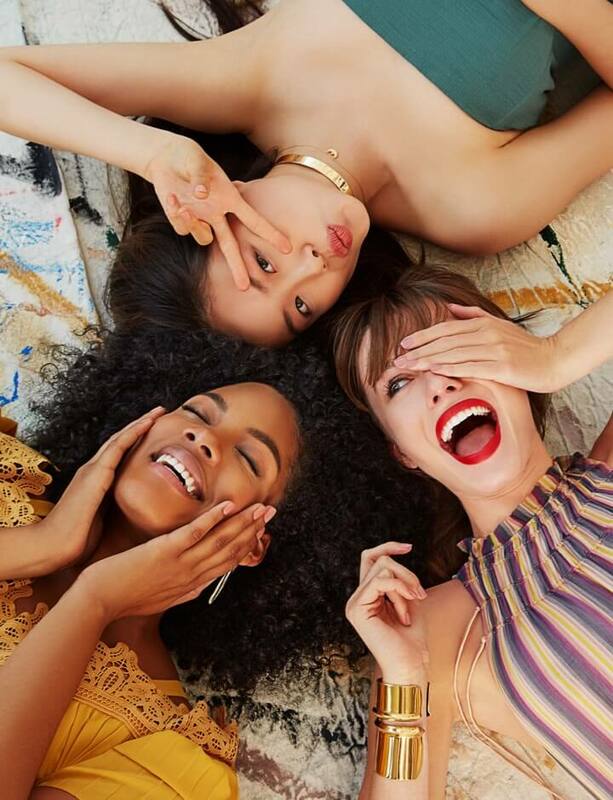 But this bohemian look from Mara Hoffman was our ultimate favorite. Catwalk by TIGI global creative director Nick Irwin created this messy braid to match the California cool-girl vibe of the clothing. And we immediately wanted that SoCal style for ourselves. 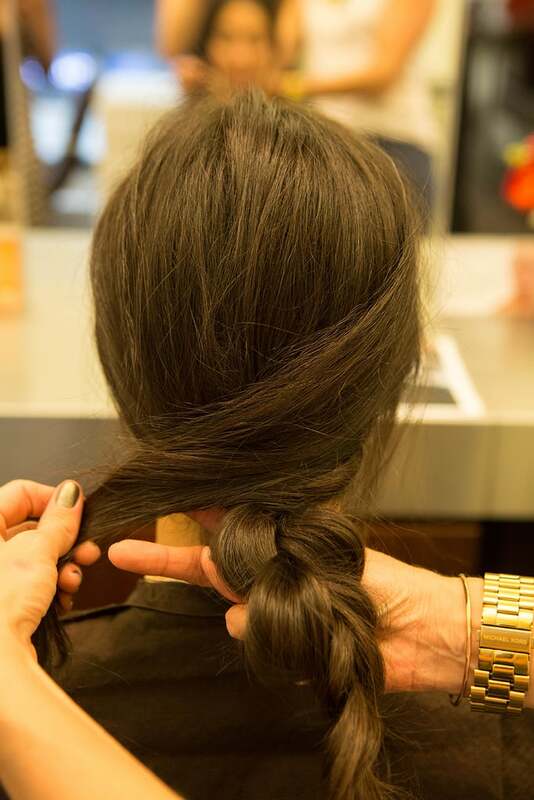 Jill Engelsen of the Butterfly Studio in NYC helped us re-create this hairstyle right off the Fashion Week runway. And we learned an entirely new braid technique in the process: the inside-out braid (it's like a cross between the typical three-strand plait and a Dutch braid). 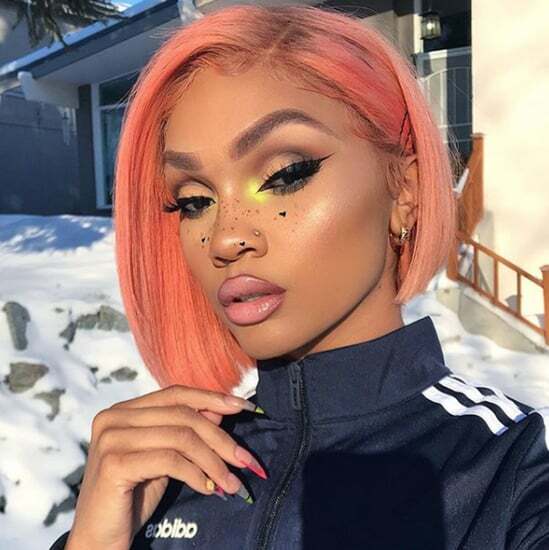 Even if you don't have fantastic hand-eye coordination, you can pull off this look because it's supposed to be that messy. 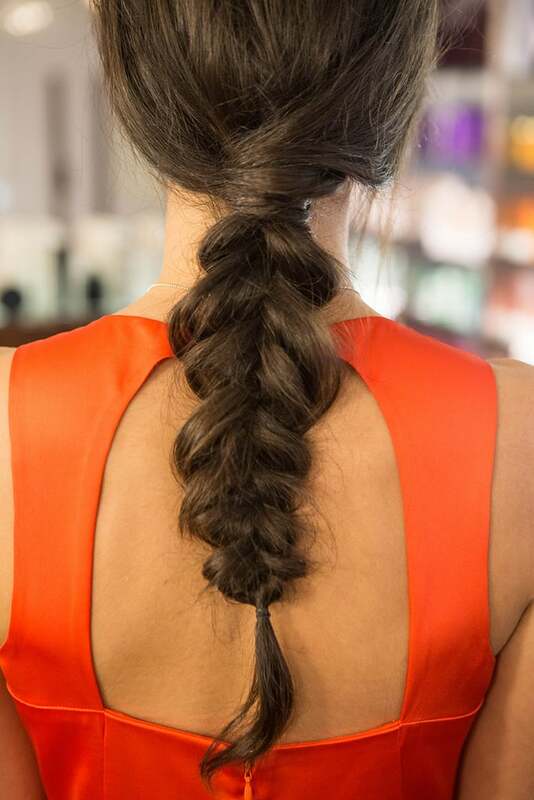 This braid is a great style for second-day hair, but you're going to need to add some texture. 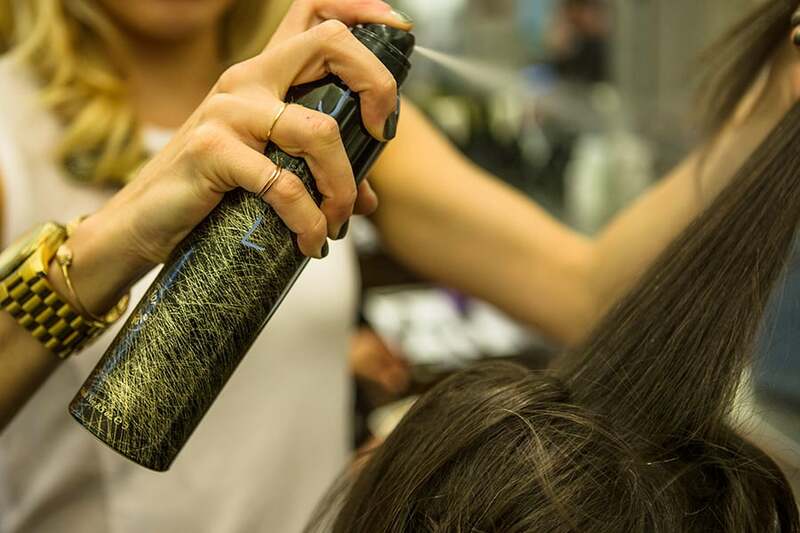 Start by spraying dry shampoo section by section through your strands. Start at the root and spritz to the ends. 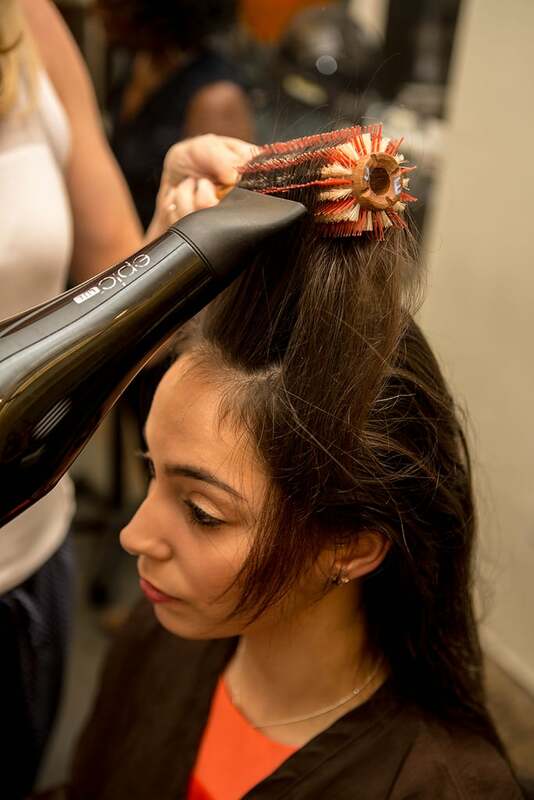 Then you want to blow-dry the product into your hair to make sure it's fully distributed. 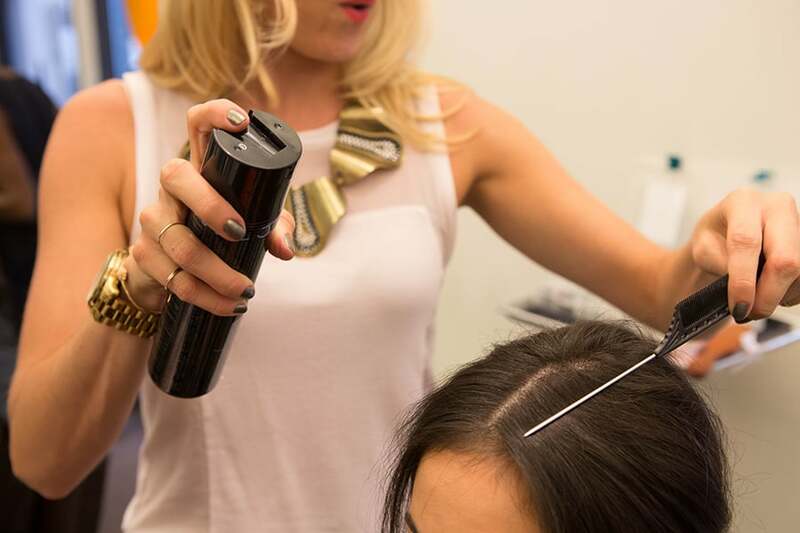 Use a round brush to blow-dry all your hair toward the back, which will give your roots a little lift. 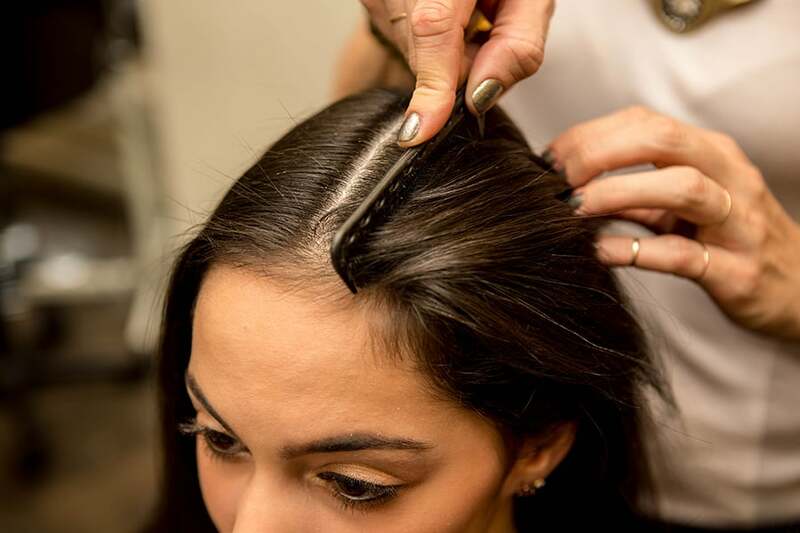 To get your perfect middle part, you first want to comb all your hair back then locate where the hair naturally starts to divide. Use the tines of the rattail comb to make your part (not the end). You want to divide your hair into three sections: two in front and one larger section behind the ears. 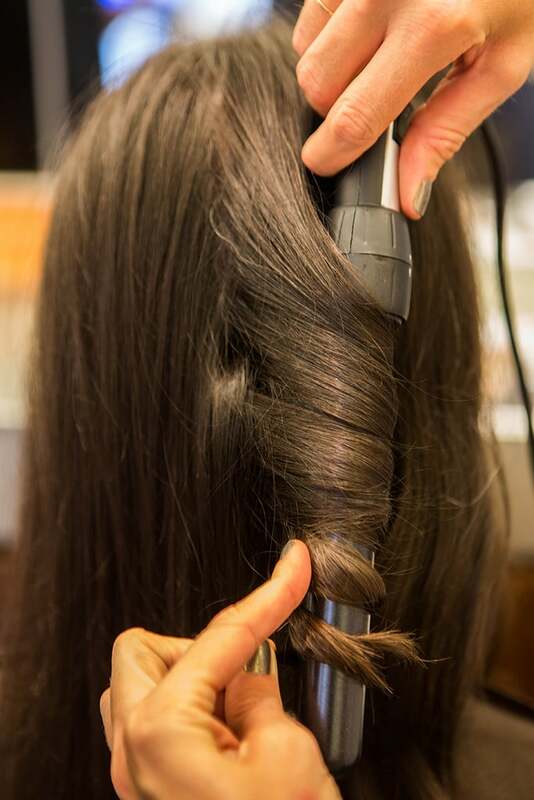 From there, wrap hair around a large, one-inch barrel curling wand in big sections. How do you know when it's time to let go? "Wait until the thickest amount of hair gets hot, otherwise it's not going to curl," Engelsen explained. 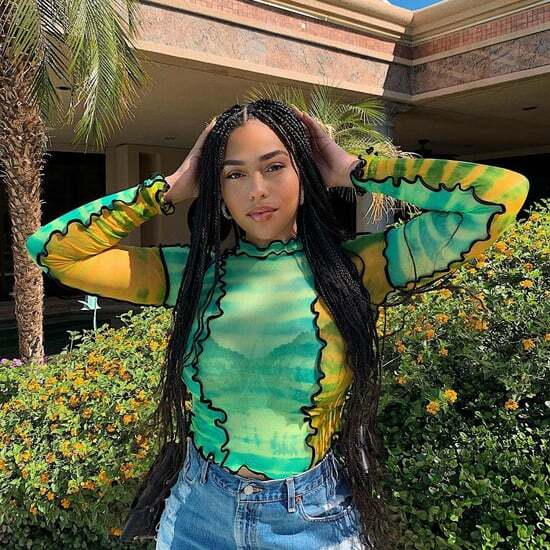 To create more texture, curl sections in opposite directions, and make sure the hair is completely cool before you continue or the waves won't last. 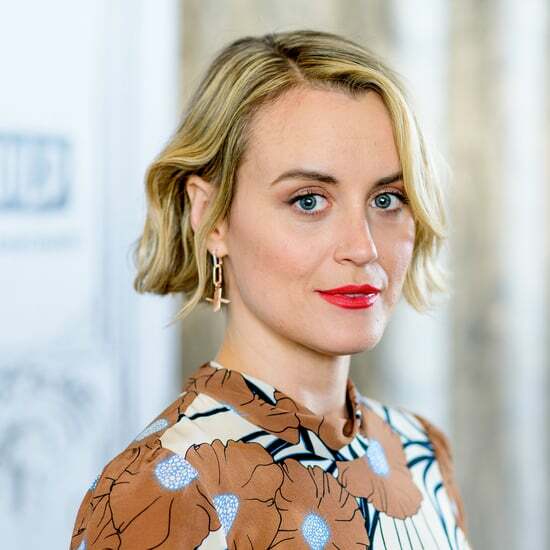 This is one occasion where you can totally skip hair spray because the finished look is meant to be soft. You want to start teasing the largest section of hair at the crown and continue all the way down to the nape. 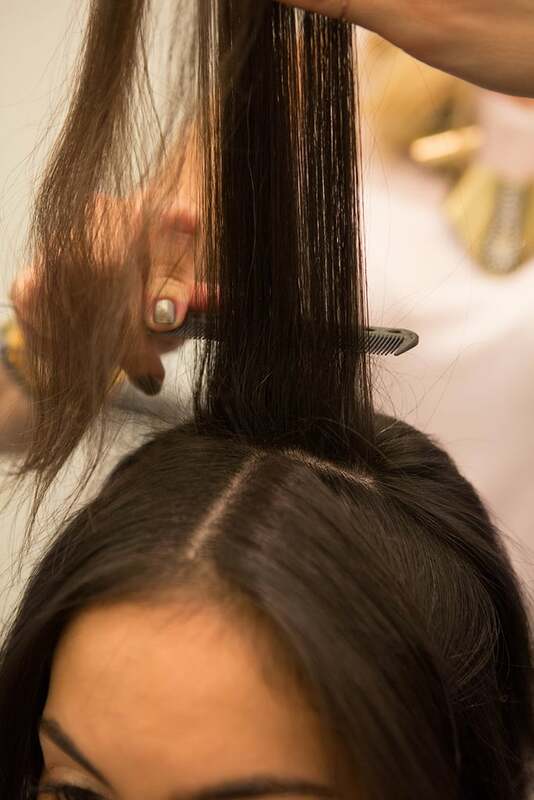 Then, rake your fingers through the sections to smooth down the bouffant for more natural-looking height. 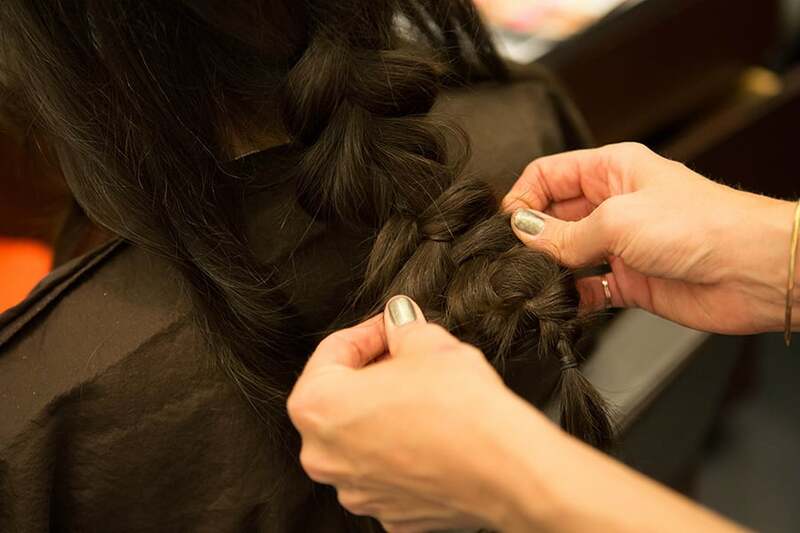 Now, it's time for the inside-out braid. The typical plait starts with three sections, and this one does, too. 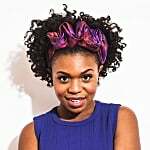 But instead of bringing the outer sections over the middle piece of hair, you want to weave the outside portions underneath. 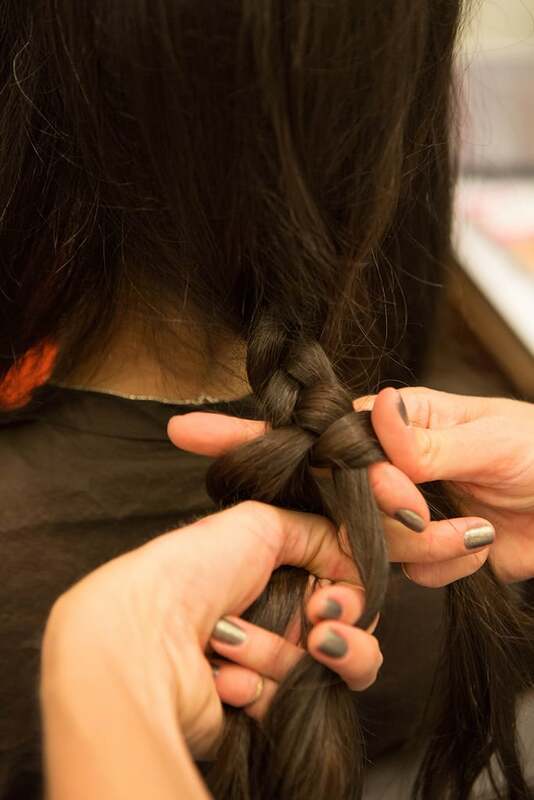 Finish off the braid with a black rubber band (or one that complements your hair color). Then pull it apart to get a wider, messier plait. Now that the back section is braided, it's time to wrap the side pieces around. First backcomb each side section. Then use the pointed end of a rattail comb to sweep down the teased hair. This will make it smooth, while still maintaining the volume. You can also try Engelsen's "air frothing" technique, where you just backcomb lightly over the top layers of hair. Take the bang section on the left side and tuck it underneath the braid. Secure it with a bobby pin placed horizontally (vertical is more likely to slip out). 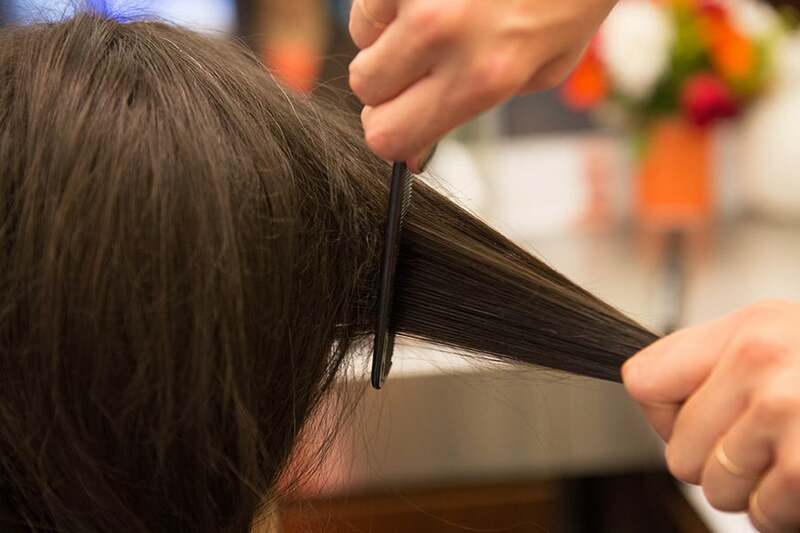 Combine any excess ends with the bang portion from the right side. 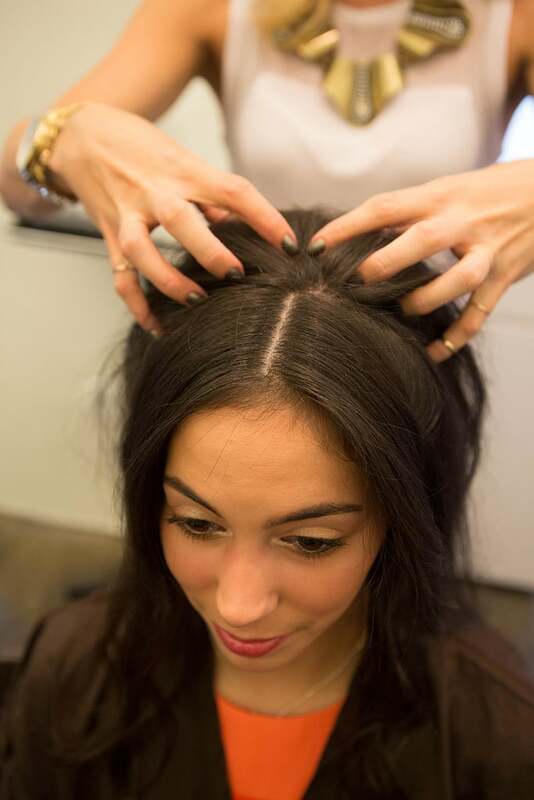 Then bring all the hair over and around the base of the inside-out braid. 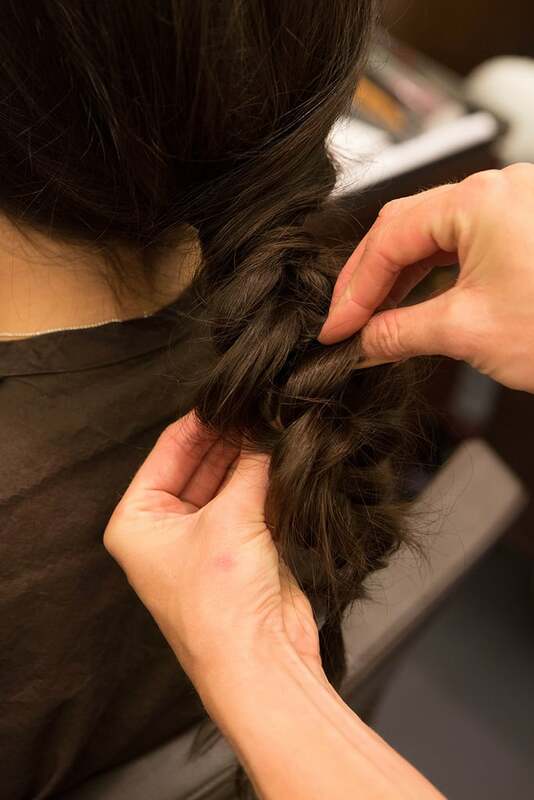 Once you've wrapped the hair around a few times, tuck the ends back into the braid. Then secure with a vertically placed bobby pin. Don't be shy about mussing the plait; it's going to get even messier in a minute. This style is all about texture, but you want to have one sleek portion — and that's around the part. Use a blast of hair spray to tame this area. Then hold your comb there for a moment to make it stick. You can also tame any baby hair around the hairline using hairspray. 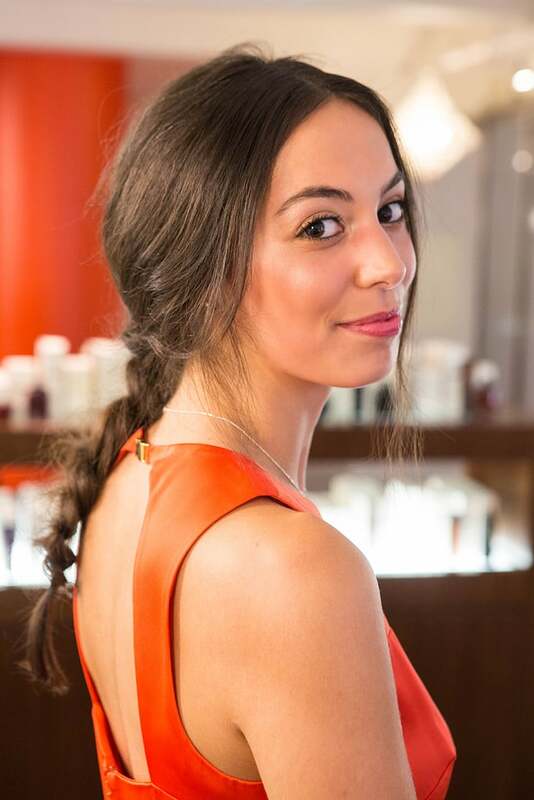 To give the plait even more texture, spritz it with dry shampoo. 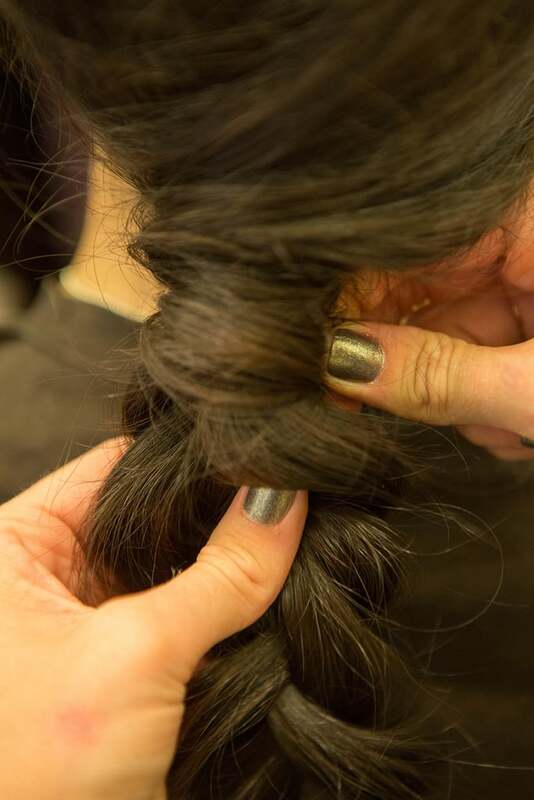 Then grip the braid and pull up and down, rub you fingers in it, and yank it from the sides, too. The messier the better! 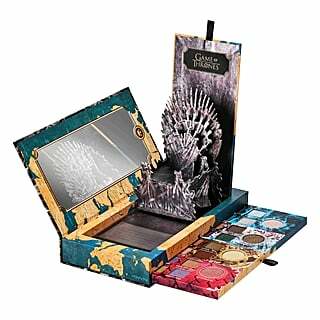 You want the final result to be 3D, not too flat.